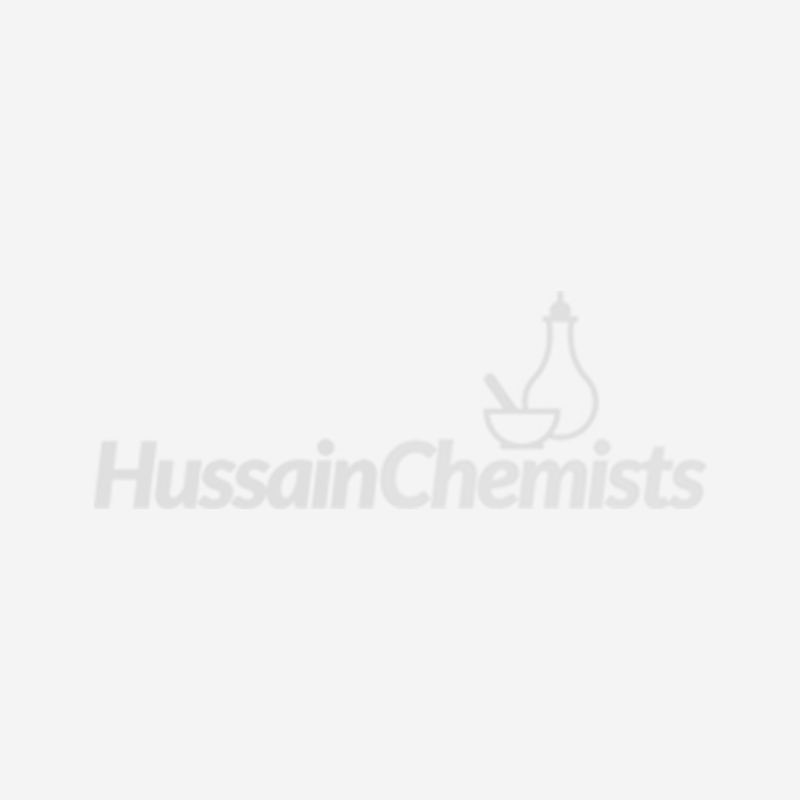 Hussain Chemists offers a range of electricals at great quality products and great prices. Customers make huge savings buying online rather than on the high street. We have trusted brand including, remington, wahl, phillips, russell hobbs, kenwood, and many more.